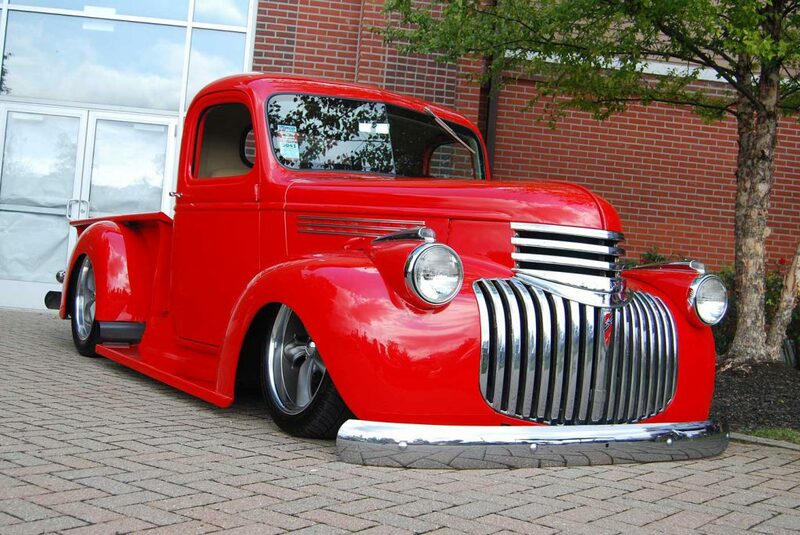 Sometimes a truck is so impressive, the photos say it all. 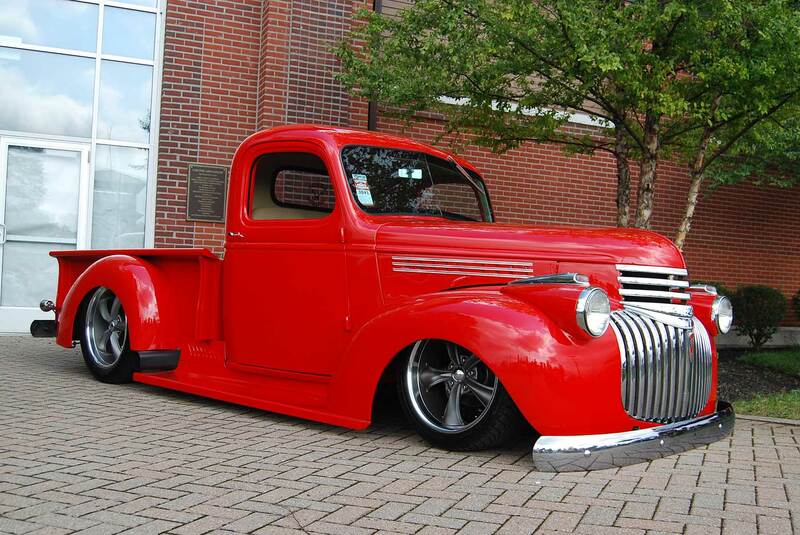 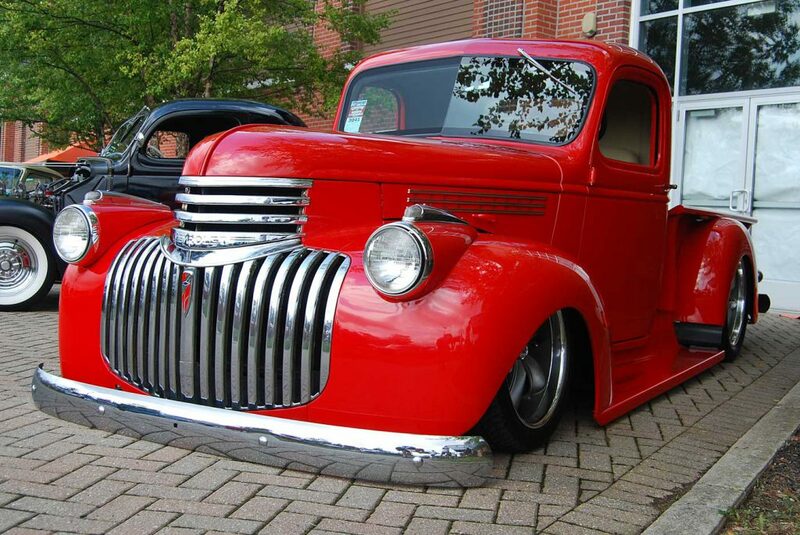 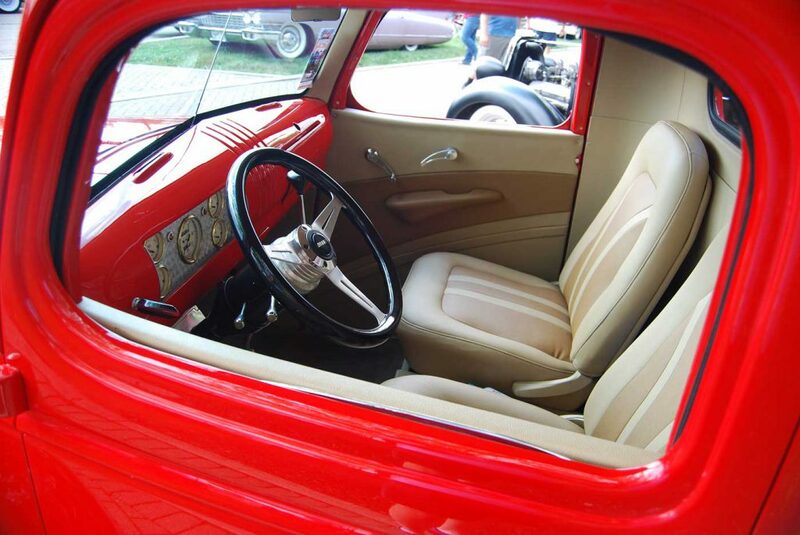 This 46 Chevy truck is one of those. 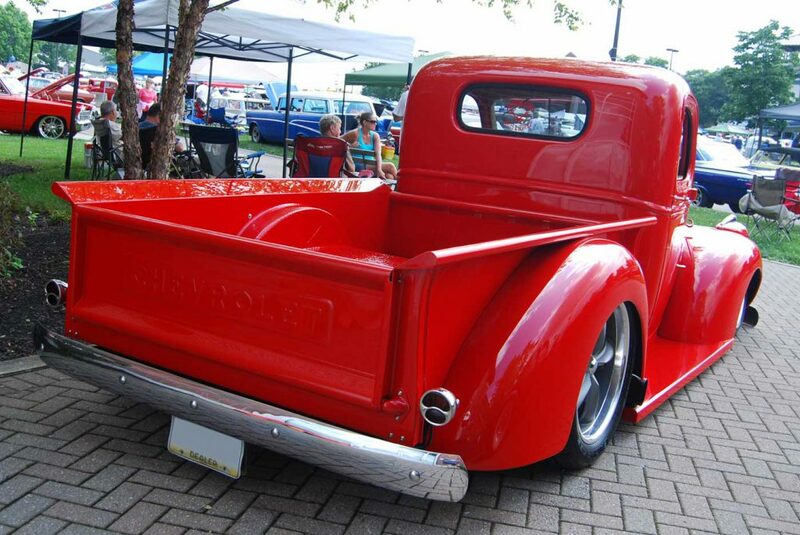 We don’t see many 46 Chevy’s as it is, so this one really caught our attention at the Columbus show. First, the stance and place the owner parked it really made for a good photo shoot. 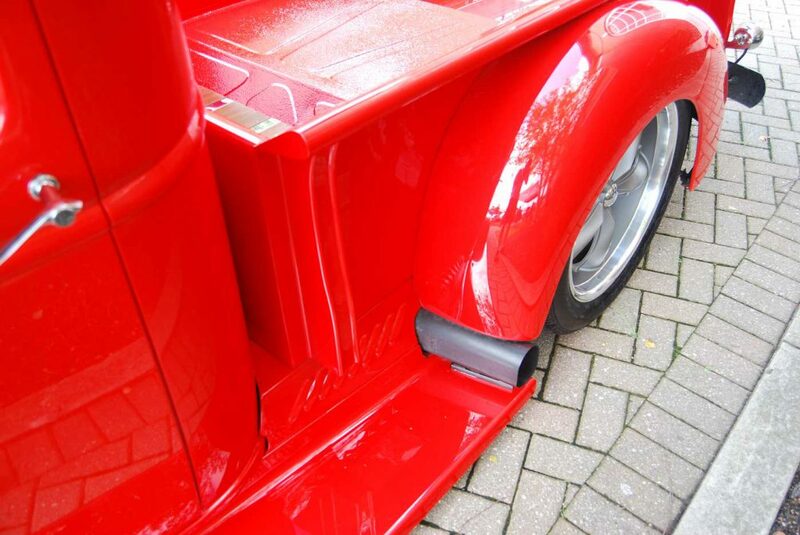 Fit and finish were perfect!